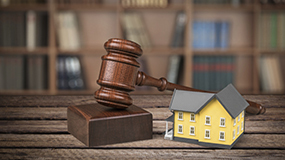 The Queensland Government has released the Property Law Review’s recommendations about body corporate procedural issues. Have your say about the recommendations. Need a copy of your CMS? Need to lodge a new one? Contact the Titles Registry on 1300 255 750.